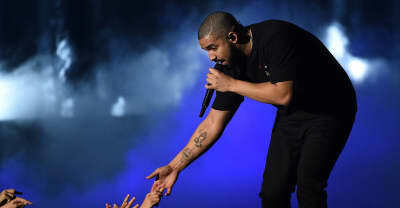 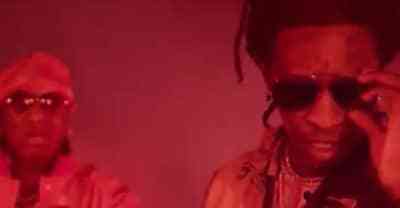 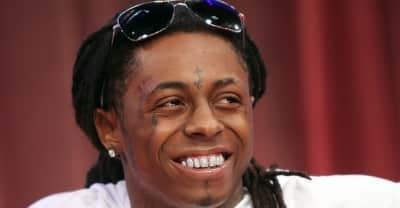 Lil Wayne and Birdman's lonstanding financial dispute may be over, as it was reported the two have finally settled in court. 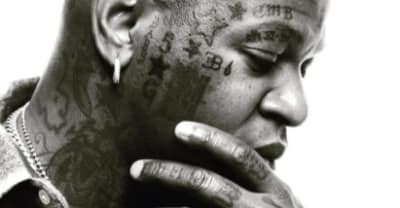 Birdman's documentary Before Anythang: The Cash Money Story is now streaming on Apple Music. 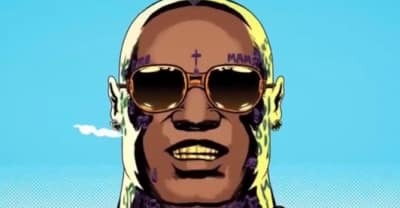 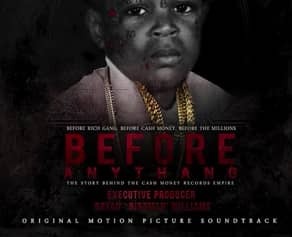 After a series of delays, Apple Music's Birdman documentary Before Anythang: The Cash Money Story has another new release date. 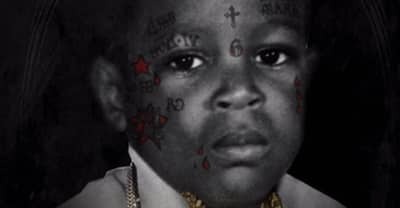 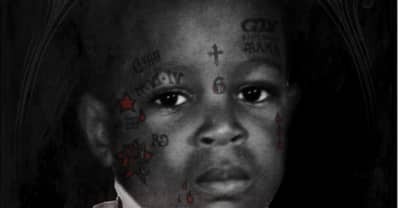 Birdman responded to Rick Ross' diss track, "Idols Become Rivals" after the song's release along with the rest of his new album, Rather You Than Me. 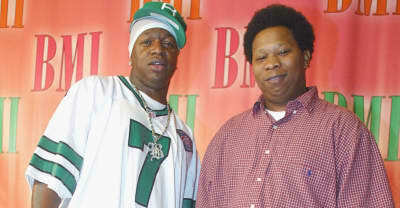 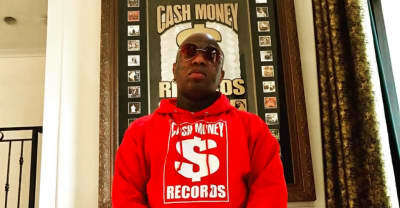 Birdman has announced a film, entitled "Before Anything," that will detail the rise of Cash Money Records. 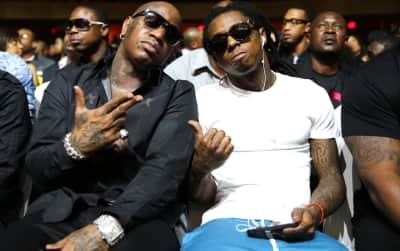 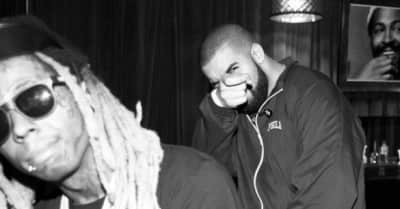 Birdman says Lil Wayne The Carter 5 album is coming out this year. 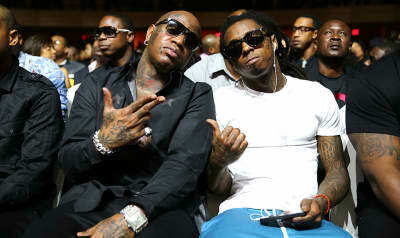 The story behind the picture of lil wayne and birdman kissing.